Special workshop held for the National Park Service. 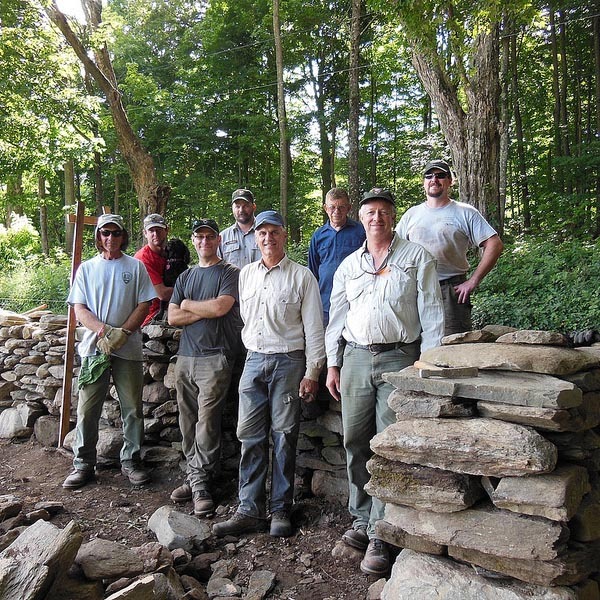 6 participants rebuilt 30 feet of dilapidated field wall. Dutton Farm Road, operated by Landmark Trust USA.